Ever since Google acquired Motorola Mobility they have had a very independent relationship with one another. You would think, considering it is Google’s biggest acquisition ever for $12.5 billion, that they would in some way incorporate the phone company with their mobile platform Android. This has not been the case, if anything, Google has pushed away Motorola. At least, this is what Google says they are doing with Motorola, we cannot be certain. In fact, there is no evidence against the idea that Google are working with Motorola on many different mobile projects. 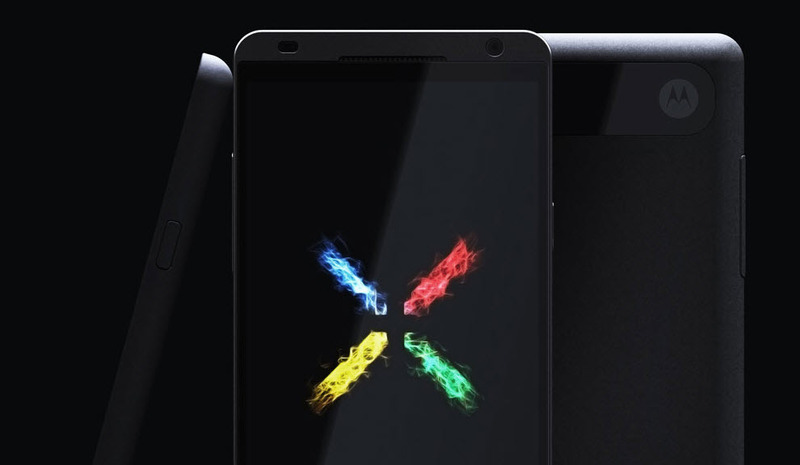 The biggest one that has been leaked is the X Phone, a new Android smartphone being developed by Android and Motorola. Google controls both companies and we believe that integration with Google applications and great new technology is key for the X phone to make a huge impact. Benefits of this relationship are that everything will be done in house, there is no need for Google to outsource jobs to another company like Foxconn or LG. Operation and development can be done from within the Google borders. This will cut down cost for the company, as the manufacturing side will not be paid extra, due to it being run by Google. With this and Google’s already low-pricing, we could see a smartphone with excellent quality features for a budget price. The X Phone will apparently sport a five-inch 1080p display and may have an eight-core processor. We suspect that Google will look to add the finest components to this phone. We could see new camera technologies integrated, as the first X Phone leak told us. Other than that, Android 5.0 will apparently be released with the X Phone. We suspect that if there is any time for a new Android OS, it is at the Google I/O. The X Phone will sit atop a Nexus-skin, which has been perfectly designed to enhance Android. If we see the phone at Google I/O, it will be the first sign of a true partnership between Google and Motorola. We suspect that Samsung and other competitors may be a little down, but then again, what do they suspect Google would do with a phone company in their pockets?